Pastor Rameshwar Mishra is in hiding in India after he was brutally attacked by police for organizing a large Christian worship gathering (for which he had documented permission from the courts). He was arrested and beaten, and his church has been forced underground after continued threats from Hindu police. In September, Pastor Mishra was granted written permission from the local courts to organize a special Christian meeting on his church’s property. He took his documentation to the local police station to inform them of the event, and his right to hold it, to prevent unnecessary disruptions. But he was detained on the spot and verbally harassed by police for converting from Hinduism to Christ. (Mishra was a Hindu-Brahmin who gave his life to Jesus in 2009.) He was released, based on his paperwork, but warned not to share the gospel. Pastor Mishra went ahead with the event. Police patrolled the area the day of the meeting, warning people not to attend, but roughly 3500 people showed up anyway. After about an hour, a local Hindu extremist known as Babblu, had assembled a group of men who pulled the worship leader off stage and attacked him. His sister, who was nearby, was also struck several times. They were looking for Mishra, and when he intervened, they turned their attack on him – accusing him of “witchcraft” for serving communion bread and wine. Four police officers soon arrived and joined the extremists. A bus full of police arrived to disperse the crowd. Pastor Mishra was taken to the police station where he was further abused. He was presented to the court the next day, fined 500 Rupees, and released. Pastor Mishra paid a large court fee (12,000 Rupees) to file a counter-case against his attackers, but no action has been taken. Police have repeatedly appealed to Mishra’s co-pastor, Mahesh, to convince Mishra settle out of court, but he refuses. Police then filed a false case against Pastor Mahesh under the ‘Goonda Act’, who obtained bail and was not arrested. 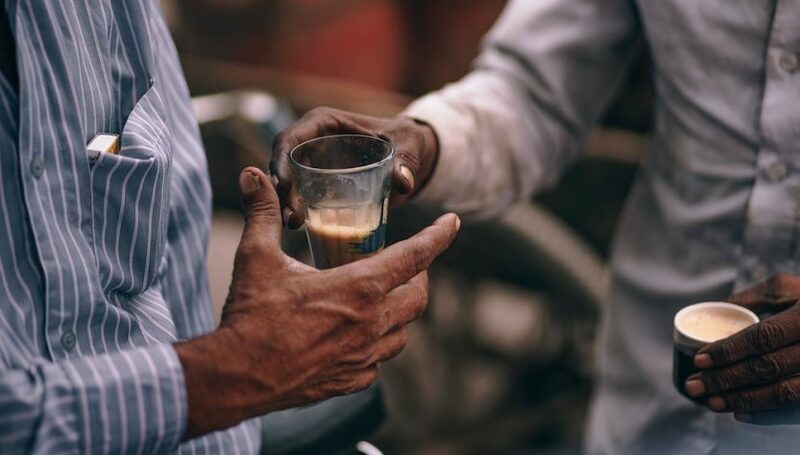 Pastor Mishra stayed with his congregation for a week, but continued threats from local police convinced him to leave the area so he wouldn’t endanger his people. Mishra visited parts of his congregation weekly until October, when he left the area permanently after continued threats against his church members. Pastor Mahesh and his wife have not left the area, but they can only meet with members of their church in secret, as police continue to threaten anyone found praying in their homes.